EARLY reports suggest beef producers are in for a tough year with cattle prices starting 2019 on a low. 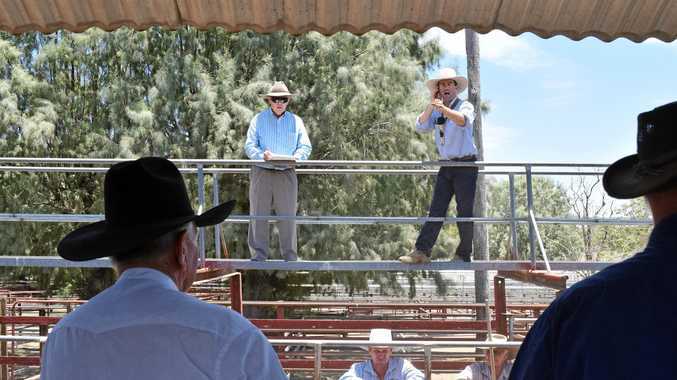 The average prices for both the feeder and store cattle opened low at the Warwick Saleyards as producers flooded the market and destocked their operations. In the past month feeder steer prices fell between 20-70c/kg with the biggest decline at the lighter end of the market, while feeder heifers fared a little better, falling 8-30/kg. The trade cattle prices also dropped with the price of heavier steers falling by 38-56c/kg and heifers falling by 10-25c/kg. Bill Gross, one of the buyers bidding on trade cattle, said there were no surprises in the declining price. "The biggest problem is over-loading the saleyards. "People are running short of feed and water so they are selling up. We have devastating drought conditions. "It is nearly as bad as the 1965 drought but I think it's a bit widespread now. The heat is burning crops and farmers are running out of feed." Mr Gross buys 60-80 cattle per week and sells to butchers and abattoirs across Southeast Queensland. He sees a glut developing with processed beef but, as long as abattoirs and butchers have spare space in their freezers, it is unlikely reduced prices will flow through to consumers. "There is a bit of easing at that end but, with these heat wave conditions, people are not rushing to eat a T-bone," Mr Gross said. Yearlings remained stable with some gains in the mid-weight animals. The price of cows also fell as numbers in the yards shot up with more than double the yarding on the December sales. Off loading cattle at this time of year is not ideal and Mr Gross said rain would bring a change of heart. 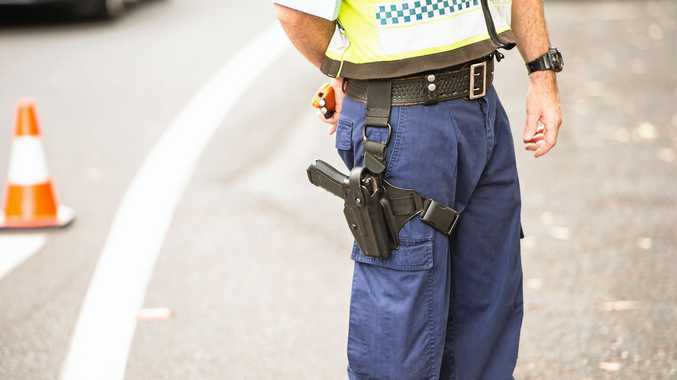 "Farmers would stop mustering their cattle in the hope they get feed on the ground," he said. "A lot of people are forced to sell their stores but, if you got general rain, the flow of cattle would stop and market would jump up reasonably, especially for store and breeder cattle."